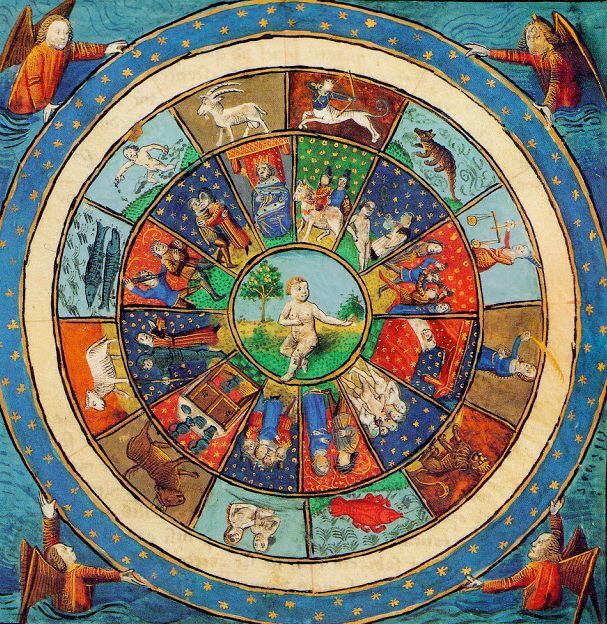 To schedule a personal consultation with the Oxford Astrologer, please email me. Astrology offers self-knowledge and an understanding of the patterns and forces at work in your life. It gives you the big picture — and your own special purpose and place within that picture. A personal consultation, referencing the specifics of your personal chart – past, present and future – will help you to unpack that. My approach is positive: knowing yourself is good, but understanding your potential is vital. My aim is to be sensitive, accurate and profound. Consultations take the form of a conversation, because astrology is meaningless without the context of a life. Between us, we will get to the heart of the matter. Needless to say, all consultations are completely private and confidential. Time zone is GMT, or GMT+1 from late April to October. You can come to see me in person or book a reading by Skype, FaceTime or telephone. The first consultation is £100 and followups are £90 per session. For a double session, where two people have questions about synastry or their relationship, the first consultation is £175 and followups are £140. Prices include an audio recording of the consultation. Payment is via Paypal, in British pounds. When booking, please supply the place, date and time of your birth so that I can construct your natal and progressed charts. To get the most out of our time, it’s often helpful if you share your current situation and any particular issues you’d like to cover. I can then reflect on this ahead of the session and address these questions faster. It’s also fine if you don’t wish to do this and just want to see what comes up.